We used to be so excited about the future, and it showed in the design of the 50s and 60s. In “Where’s My Space Age? 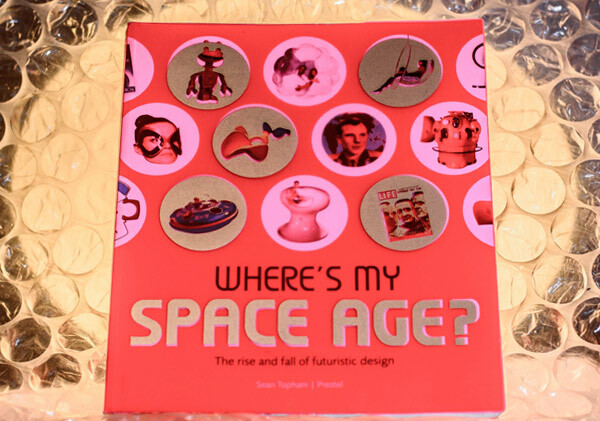 – The Rise and Fall of Futuristic Design” author Sean Topham explores where space age design came from and how it worked its way into every aspect of our lives. While it may have ended in the early 1970s, there are ideas that keep resurfacing in design today that began in this era. Definitely recommended reading. 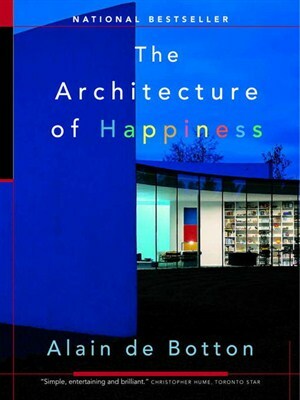 In “The Architecture of Happiness” Alain de Botton explores why we care about architecture, and how it can affect us. Mercifully free of the jargon of so many architectural books, this is a journey into the delights and challenges of the visual aspect of the worlds we build for ourselves, individually and collectively, and what they say about us. 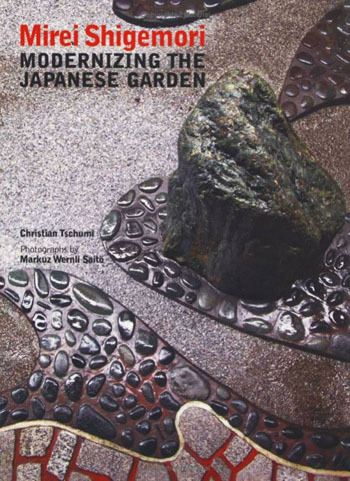 Mirei Shigemori was the artist who showed the world that modern approaches could work in traditional Japanese gardens, and still retain the layers of meaning. 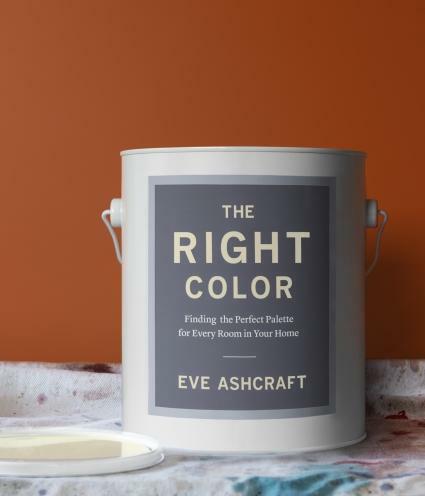 Why Eve Ashcraft’s “The Right Color” is the only guide you’ll need to picking the perfect colour for any room in your house. 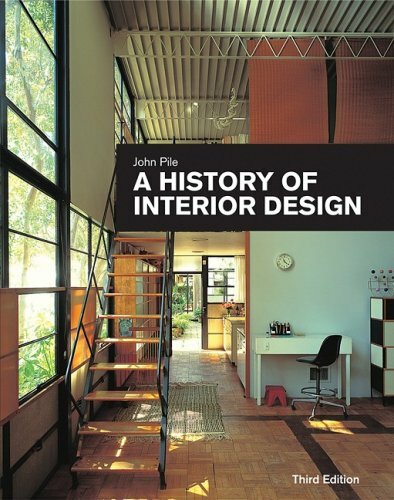 A review of John Pile’s “A History of Interior Design” (3rd ed.). This excellent book is perfect if you’re looking for a detailed illustrated guide to the history of human interiors, from the first caves and twig huts forward. 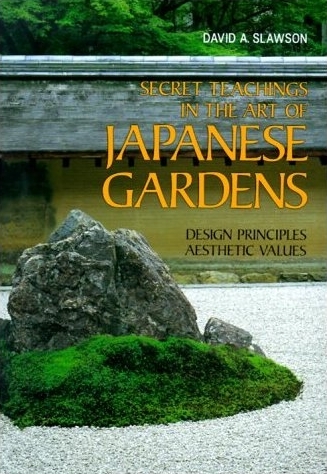 A review of David A. Slawson’s “Secret Teachings In The Art of Japanese Gardens”, with an overview of what the author’s ideas teach us. If you’ve ever wanted to learn how to shape your trees and shrubs so they look like a classical Japanese garden, this book is for you. 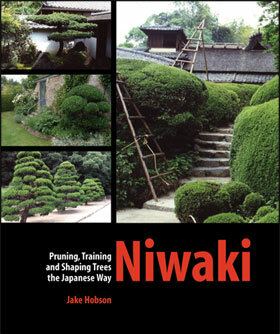 Jake Hobson’s “Niwaki: Pruning, Training and Shaping Trees the Japanese way” is a great read and provides step by step instructions on techniques. 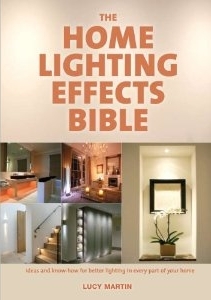 Lucy Martin’s book “The Home Lighting Effects Bible” is the single most helpful design guide I have ever read, bar none. Trends may come and go, but learning to use lighting will make the most of any decor style.